Cutting your hair short: Are you really ready? home > Hairstyles & Haircuts > Short Hairstyles & Haircuts > Cutting your hair short: Are you really ready? Itching to cut your hair short? Here’s our advice. Tempted to cut your hair short after seeing that new bangin’ bob cut your favorite Instagram celebrity is sporting? Change is a good thing, and that applies to hair, too. It’s a great idea to switch up your looks every now and then to keep things from getting boring. But before you take the plunge and go from waist-length to a pixie, you have got to be 100% sure that you’re really up for it. Remember, you can’t grow it back overnight, so better be smart with your decision. To help you make up your mind, we listed down a few things you should probably ask yourself before you make a mad dash to the salon and ask your stylist for a chop. Are you ready to wear your hair short? 1. Does it suit you? You should always consider your face shape when you’re deciding on length. Research is key. Search for celebrities with similar facial features as you to get at least a bit of an idea how the hairstyle will probably look on you. 2. Will waiting for it to grow back drive you crazy? If you’re not a very patient person, the wait can be very frustrating, especially when there are new hair trends that require long locks flooding your social media feeds. If waiting is not your strong suit, maybe you should go for a shoulder-length haircut instead of a full-on pixie. 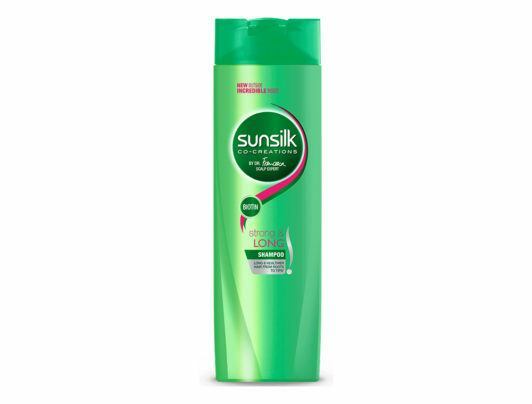 But we thought you should know that there are products that actually help you grow out your hair more effectively (in case you need more encouragement to get that haircut), like Sunsilk Strong & Long Shampoo. It nourishes hair and makes as it strong as it grows longer, so your strands don’t keep breaking and splitting (which would eventually drive you back to the salon to get more haircuts). 3. Do you have a stylist you totally trust? If you’re planning to go really short, don’t let just anyone do the cut. 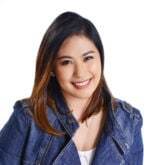 You need some kind of connection with the stylist, especially if the hairstyle you want is a little more complicated than your usual bob. Your trusted hairstylist will know what’s best for you and may even suggest a better style than what you originally had in mind. A knowledgeable stylist might save you from a really bad choice and a year’s worth of bad hair days. Make sure you communicate well with your stylist to achieve the look that you’re going for. Oh, and don’t forget to bring photos for reference! 4. Are you ready for the commitment? Contrary to popular belief, short hair is actually harder to style and maintain than long hair. Shorter hair loses its shape much faster than longer hair, and if you want to avoid having to go through that awkward phase where your tresses are all weird (not short enough but not long enough either), you have to be prepared to go back to the salon at least once a month for maintenance. You also have to be prepared to stock up on styling products to achieve the look that you want, all day, everyday. So ask yourself these questions, and if you’re still game to cut your hair short by the time you reach the end of this page, go ahead and pay your favorite stylist a visit! 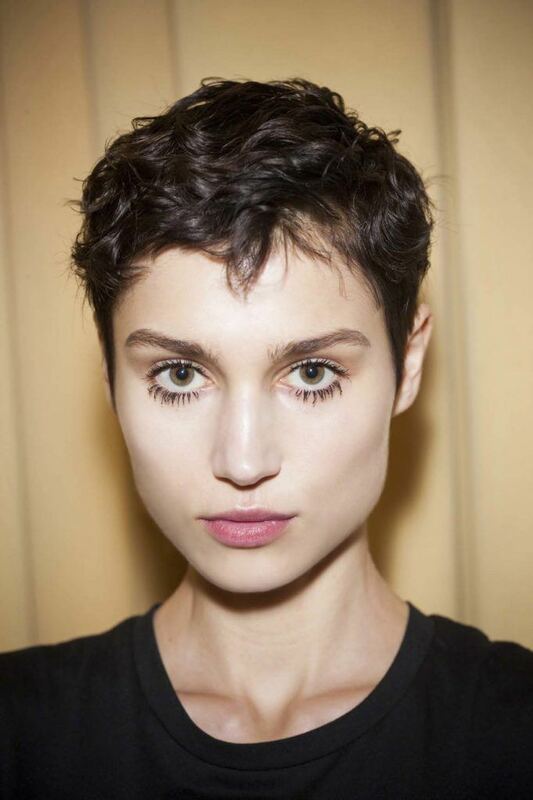 And once you finally get the cut, check out the different ways you can style short hair here. Here's our answer to your question "Should I get a pixie cut?"